New website – incorporates all my passions now. I have such a wide variety of interests I needed to decide – stick with my original website – knit-r-us – and make a seperate website for all my other interests or combine all my interests. I find it hard to find time to keep one website up dated, so the easier option was decided on. Now the main part of the website has been built (not by me), I am slowly working through all the existing stock – mainly knitting patterns yet. I am taking time to tidy the adverts, make clearer comments and instructions and reducing some of the hat and headband patterns to reflect the time it takes to knit the item and what is included in the pattern. Then I will be adding all the stock I have already made for all my other interests, I just haven’t had time to scale the images down and add the items on here yet. 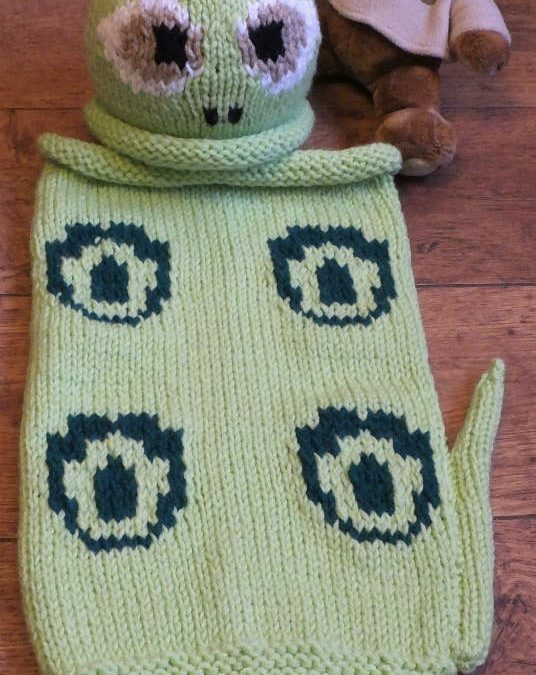 I have added an image of my latest knitting pattern – I just need to check it before adding it to my stock.